A-Pro inspections result in more informed, happier buyers. With A-Pro, you can rest assured you’re getting the best value in home inspection today. The difference starts with our inspectors who uphold a level of training and certification that far exceeds state standards. Fully insured and licensed by the state of New Mexico. 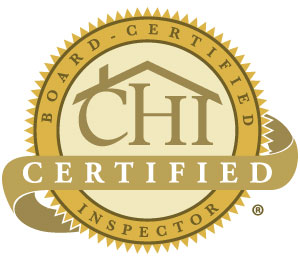 CHI, PHI, ITI Certified The industry’s highest certifications. Highly trained to inspect your entire home. No third party follow-ups! 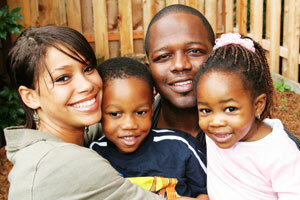 Buying a home is often the biggest investment families make in their lifetime. 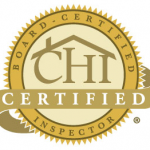 A home inspection is a key component in making an informed buying decision, and our goal is to add value and protection at every stage of the process. Buyer Beware? Not with A-Pro. Be smart. Be protected. Let A-Pro inspect it. Call (253) 330-5140 today.